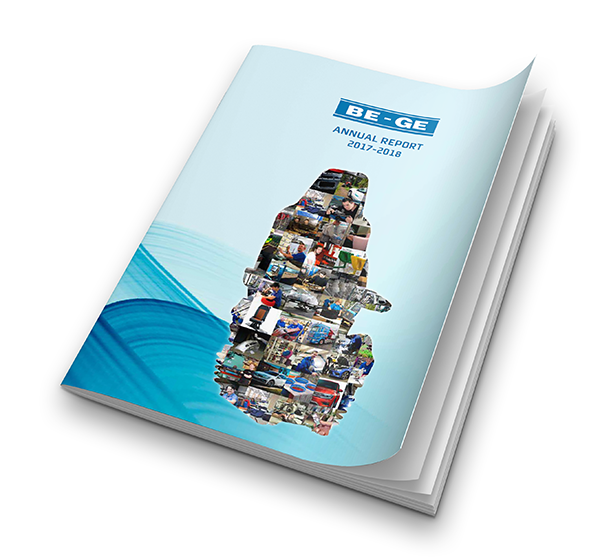 Here you can download The Be-Ge Groups annual report for 2017-2018. The file is in PDF format, you need Adobe Acrobat Reader to open it. Download the program here.